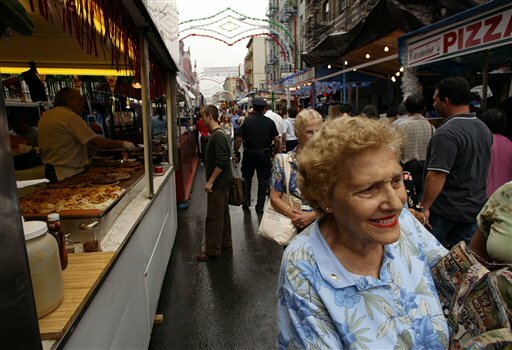 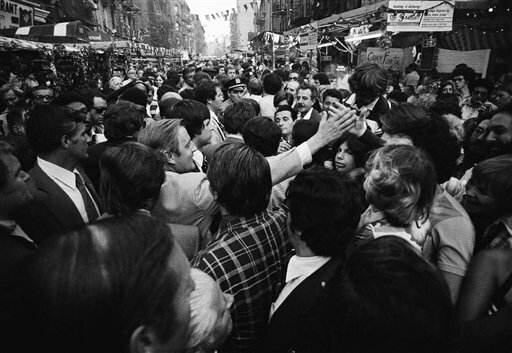 LITTLE ITALY, Manhattan (WABC) -- Take a look back at some photos of the Feast of San Gennaro! 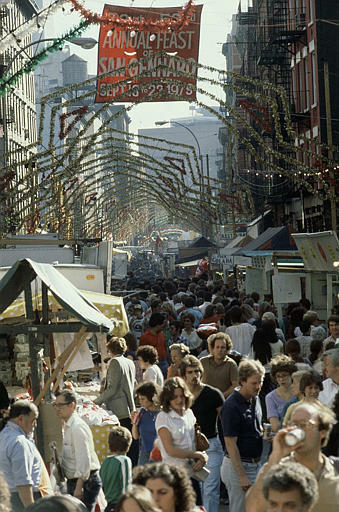 The first feast in New York City took place on September 19th, 1926. 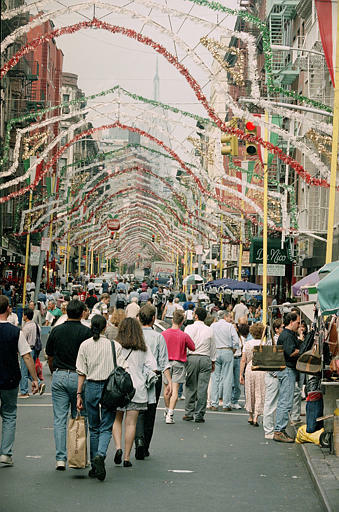 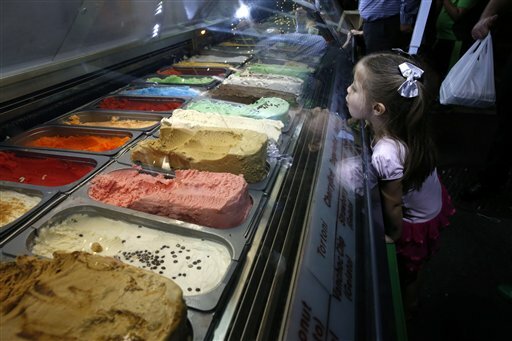 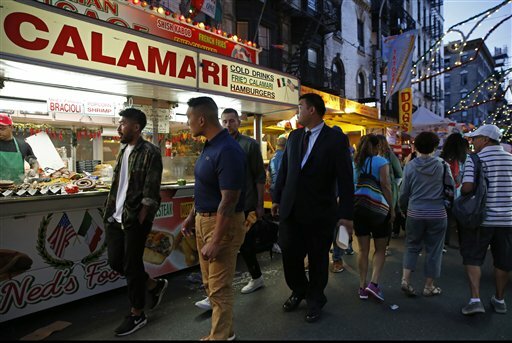 Immigrants from Naples, Italy settled along Mulberry Street in Little Italy, and carried the traditions they had followed in Italy to honor the Patron Saint of Naples. 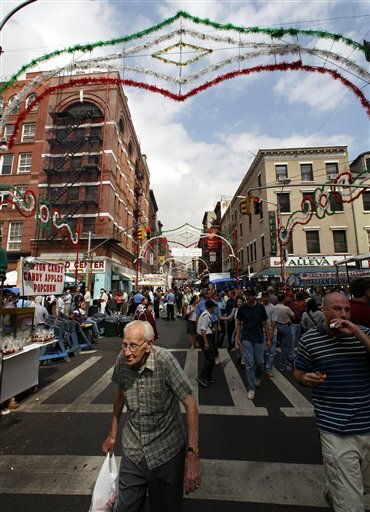 When the feast originally started it was a one-day street festival - now it is an 11 day event featuring cannoli, sausage and peppers, and other delicious Italian foods, along with a procession of the statue of San Gennaro and a celebratory mass at the Most Precious Blood Church on Mulberry Street. 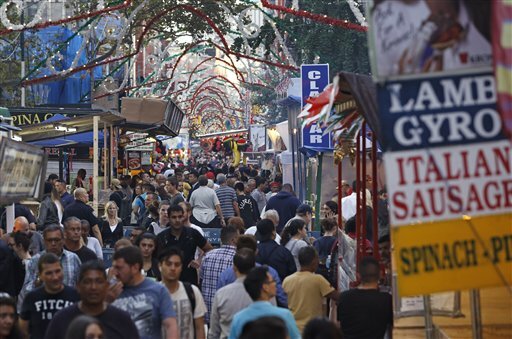 If you haven't been to San Gennaro yet, you have plenty of time - it ends on Sunday, September 24th. 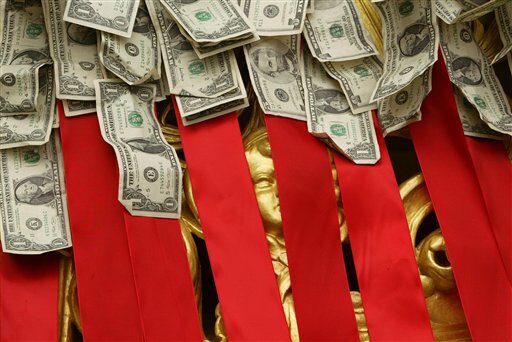 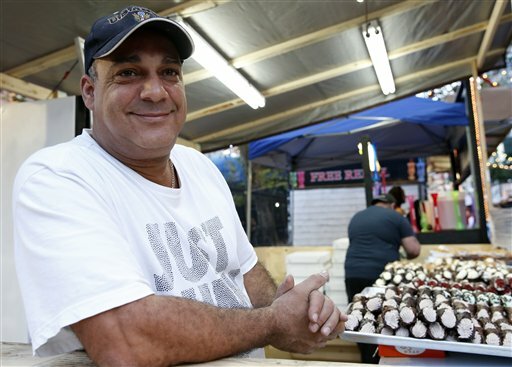 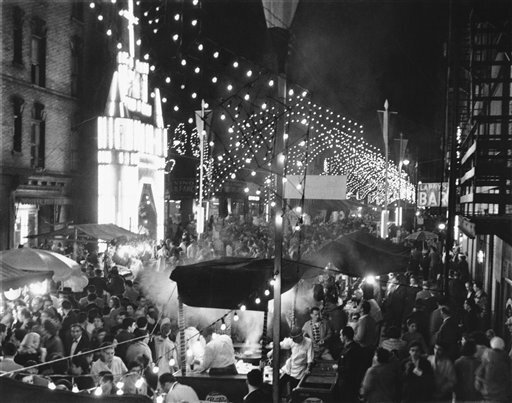 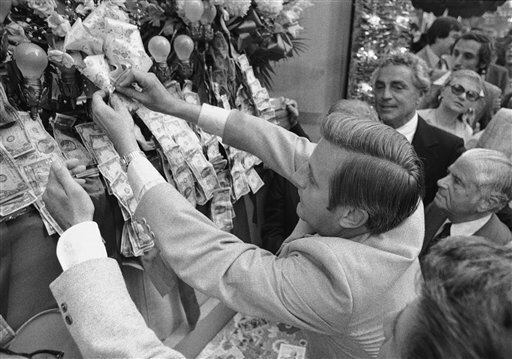 CLICK HERE for more on the history of San Gennaro.